As a freelance writer, I’ve contributed to publications ranging from Artforum.com to Life & Style to Paper Darts to Photo District News. I’m a primary author or editor of four books: Future Cities (co-editor with Becky Lang and author of a story, Bascom Hill, 2013); Sociology for Dummies (sole author, Wiley, 2010), Insiders’ Guide to the Twin Cities, Seventh Edition (sole author of updated edition, Globe Pequot, 2010), and Reconstructing the University (co-author with David John Frank, Stanford University Press, 2006). 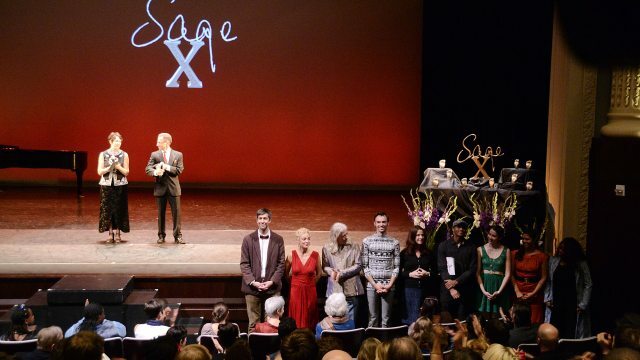 This year I served on the panel of the Sage Awards—the annual awards for dance in Minnesota. Last year, I was pleased to serve as a visiting critic in the Jerome Foundation Fellowship program at the Minneapolis College of Art and Design and participated as one of 15 fellows in the USC Annenberg/Getty Arts Journalism Program.